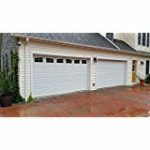 Some garage door services can be avoided with regular garage door maintenance. 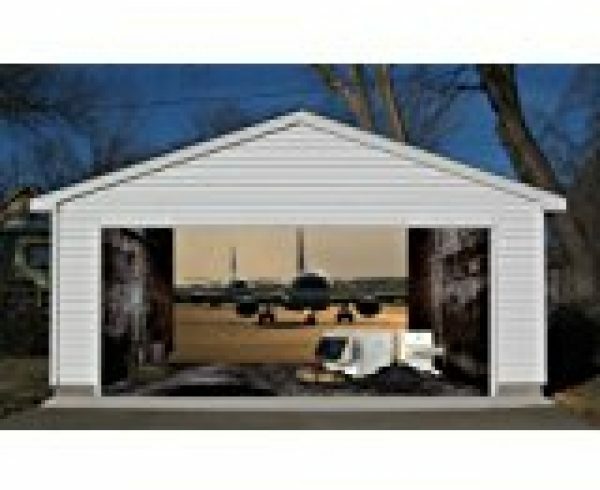 Complex machinery such as a garage door should receive occasional maintenance. This ensures the door continues to operate normally. If there is a potential problem, a technician can identify it before the problem leads to a complete shutdown. Believe it or not, your garage door is comprised of more than 300 moving parts. These include the opener, which need to work in synchronized harmony each time you open and close the door. Otherwise, it will not perform properly. 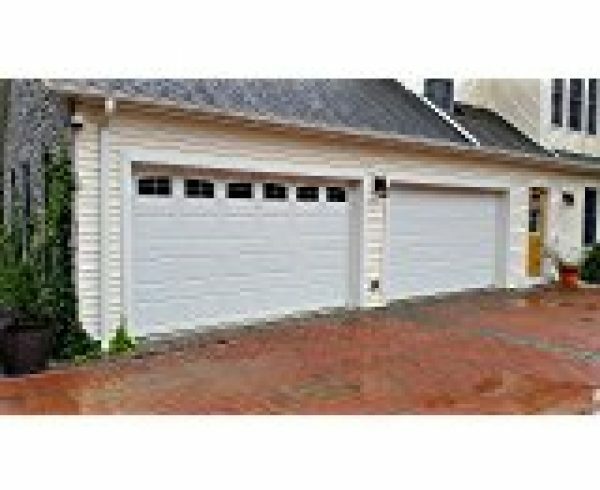 Garage door maintenance involves inspection of the mechanisms that keeps everything working. This way, you have a better chance of avoiding an emergency when something goes wrong. 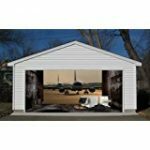 Don’t wait until your garage door malfunctions. Call us today at (775) 296-5356 to schedule a garage door maintenance appointment! We will identify potentially troublesome mechanisms that could lead to very serious and dangerous problems. Because these systems are intricately complex, 500+ households choose us for their garage door maintenance, repairs and installations every day. People who lack experience should never attempt to fix a useful, but potentially dangerous, system. If your household is like most families, the garage door is the main point of entry to your home. It becomes easy to take hundreds of moving parts for granted until there is a problem. 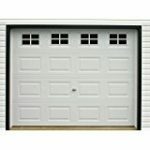 Failure of just one of these parts can lead to damages of the entire garage door or opener. Not properly assessing the problem could lead to new garage door installations that regular maintenance would have prevented. How many times does your family raise and lower the garage door? What happens if your children cannot get in the house after school? Our garage door specialists are waiting to hear from you at (775) 296-5356 to make sure these questions are not answered at an inconvenient time. Locksmith Sparks, NV Ring (775) 296-5356 All Forms of Locksmith Sparks Services? • Inspect tracks, door sections, rollers, hinges, etc. Get someone you can trust to fix what is not working and not charge you for something that is not broken. With 24/7 Locksmith Nevada, you have the assurances of both when you hire us for garage door maintenance services. We respond quickly and reassuringly to your concerns. 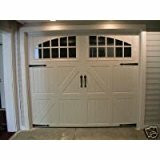 With many years in the business, we guarantee excellent service in repairing and maintaining our customers’ garage doors. You can have confidence that calling (775) 557-5758 brings the very best to your doorstep. Our promise is to bring experience and quality to every service call, no matter how big or small. Each technician undergoes extensive training to ensure we deliver quality on every job. Our company prides itself in offering customers the very best in service and satisfaction. 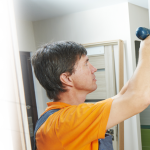 Our guarantees are backed by industry warranties so you have added assurances that any problem is fixed properly. 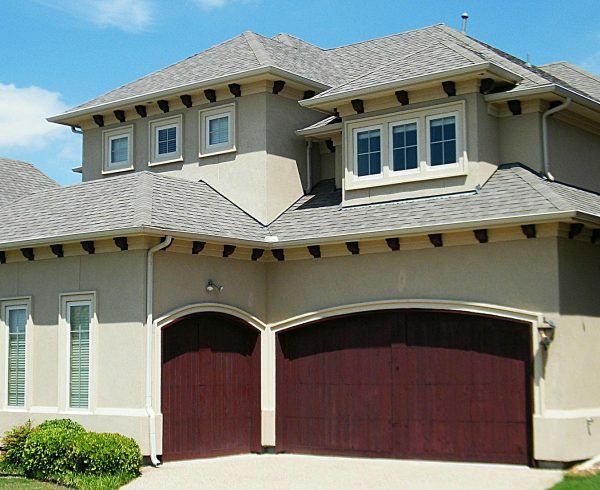 Using our garage door maintenance services is an added layer of protection. If you are ready to experience the very best in repairs, maintenance and garage door installations, contact us at (775) 557-5758 and speak to one of our specialists. Your satisfaction is guaranteed.